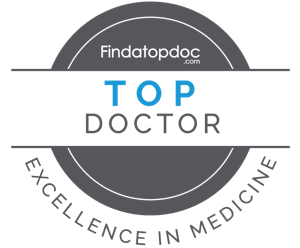 I’m excited to report that I’ve been selected as a Top Doctor by FindaTopDoc. I’m honored and humbled. Thank you so much for your support.